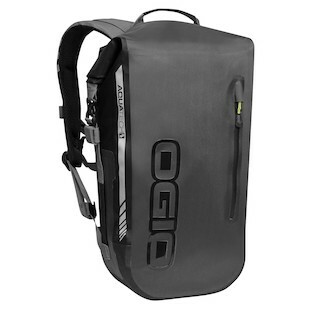 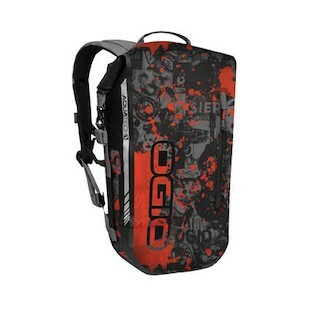 The OGIO All Elements Back Pack is a completely waterproof pack. 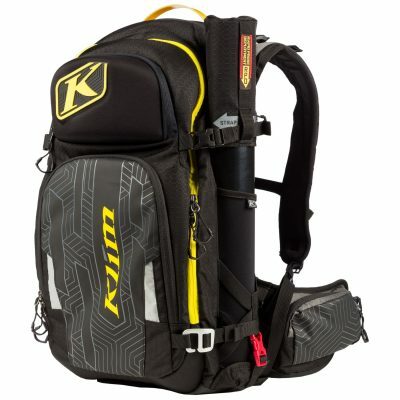 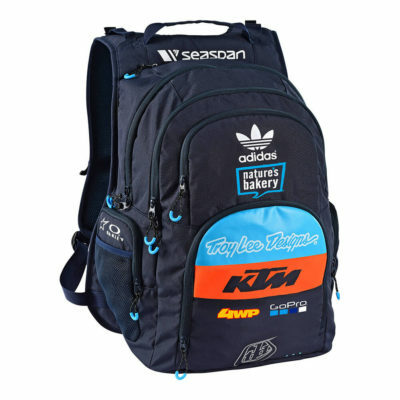 Constructed from 420D nylon fabric, this roll-top style backpack has pockets for your tablet and your laptop. 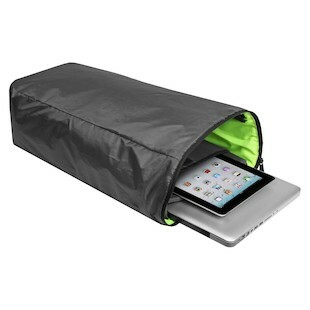 Use the exterior zippered pocket for all those items you need to access quickly.